Multiround feature shows you the overall cumulative scores as well as today's scores. In multi-round tournaments all players must be on every round, but groups can be changed between the rounds.  You can create the multi-round tournaments online at https://online.golfgamebook.com. Login and start by selecting "Create game". Add all the game details, like course, the game formats and contests. Note that the game format cannot be changed during the tournament, but you can select different courses to be played on each round. Move the players to the right groups from the player pool. Go to 3rd page "Details". Here you can find the links to the game. Once done and ready to create the next round click on "Finish". On the main page you can add the next round after the previous one, just select "Options"->"Add round". And follow the round creation steps. After you have created the multi-round game the application automatically shows you the game if you tap on "Play Golf". You can also enter the join code to More menu's "Join Game". Now you can start entering the scores!